A polish online retailer, X-Kom, recently had a limited-time promotional deal that might make people think about the value of Fallout 76. People who bought PlayStation 4 thumbsticks for $5 would get a free copy of Fallout 76. Before it expired, it was screenshotted by Redditor, u/Zupa84PL. While this retailer often does timed deals with pretty good discounts, this one was massive. The pairing of these two products also suggested that these two items were bundled together because they may be two products people are reluctant to purchase. This news arrives not long after a GameStop in Germany was infamously giving away copies of Fallout 76 to those who purchased a used DualShock 4 or used Xbox One controller. Following the poor to lukewarm reception of Fallout 76 from us, other critics, and fans alike, it’s no surprise that Fallout 76 is a hard sell in 2019. Bethesda has been working hard to add more content to the game and fix existing issues, but most have lost faith in Fallout 76. One might wonder if this might potentially damage the franchise as a whole. 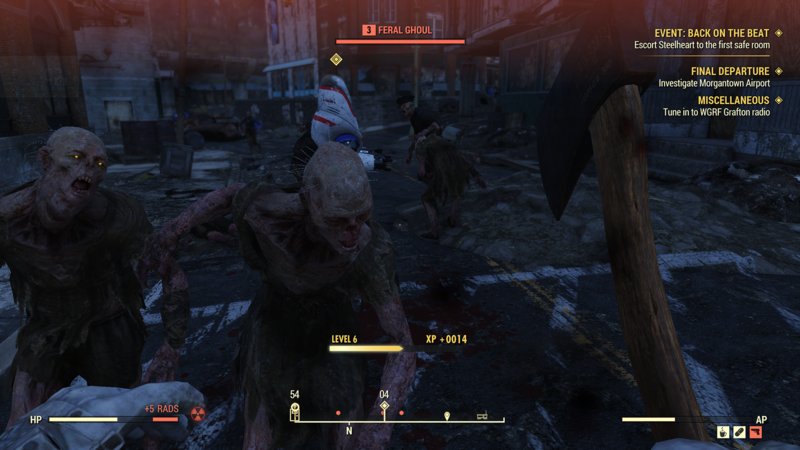 Fallout 76 is launching a new survival mode in March 2019, so maybe this spring the tides will start to turn. Until then, you may be seeing more massive discounts and bizarre bundles as retailers work to move this failed product. Do you purchase games you normally wouldn’t buy if the deal is just too good to pass up? Bust out the coupon book in the comments below.